Library Programs - Welcome to the Luis P. Untalan Middle School Wildcats Library! 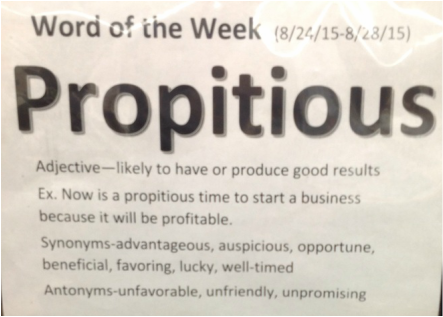 Participate in "Dewey's Number of the Week" Program. 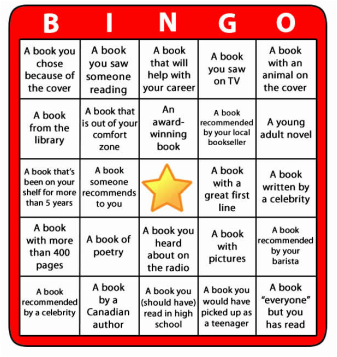 Find a book with the number of the week as its call number, tell your librarian about it, and win a prize! 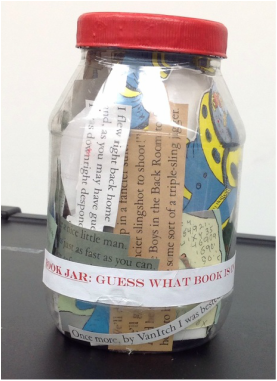 Guess what book is in the Book Jar for a prize! Help Grow Our Thankful Tree!